A dramatic CCTV video, showing the school teacher and her friends being confronted by armed robbers, has been trending on social media. 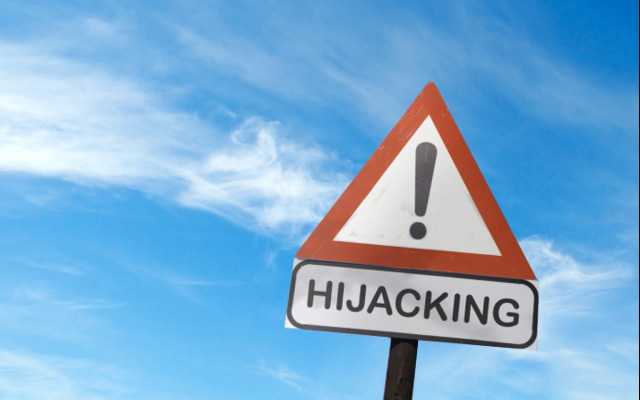 JOHANNESBURG – A Durban woman who thwarted a hijacking while holding her baby, says she did what any mother would do. In the video the mother is seen holding her baby while saying goodbye to her friends in a white car. Three gunmen approach the gate. She quickly tries to close the gate while her friend in the car drives back in the yard smashing the garage door. eNCA’s Dasen Thathiah spoke to her.